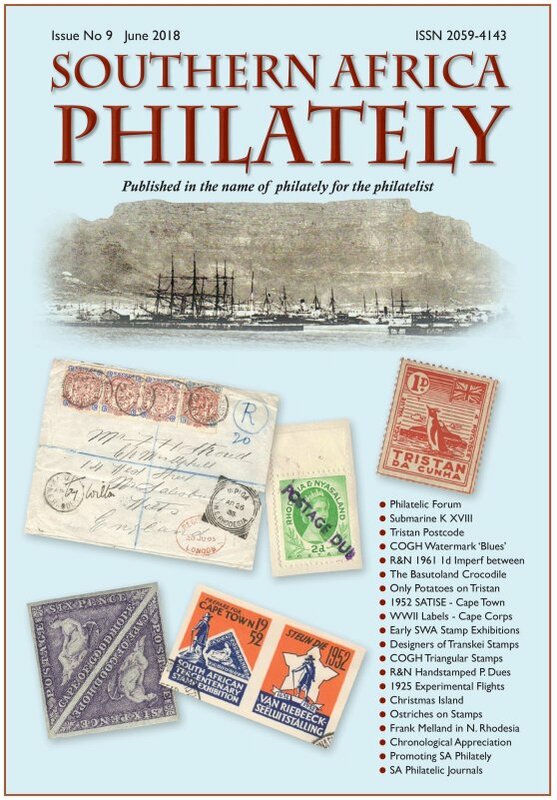 Click HERE to order or subscribe. 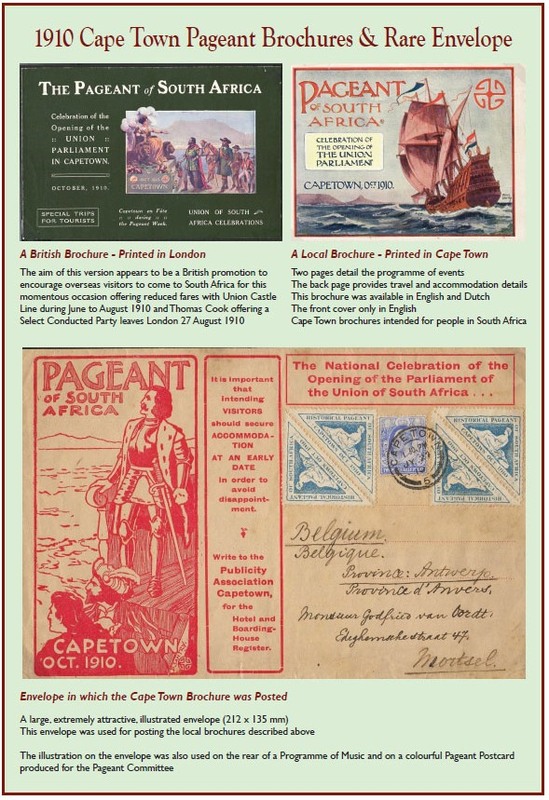 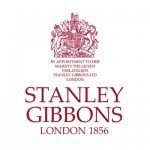 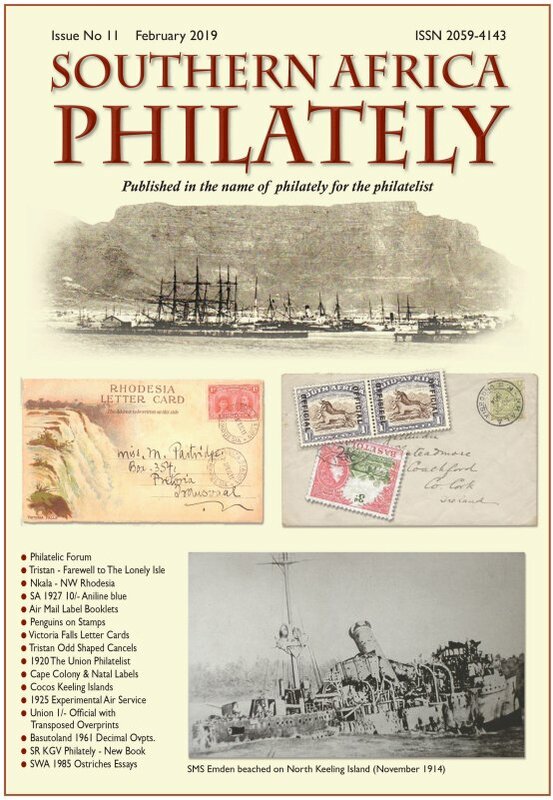 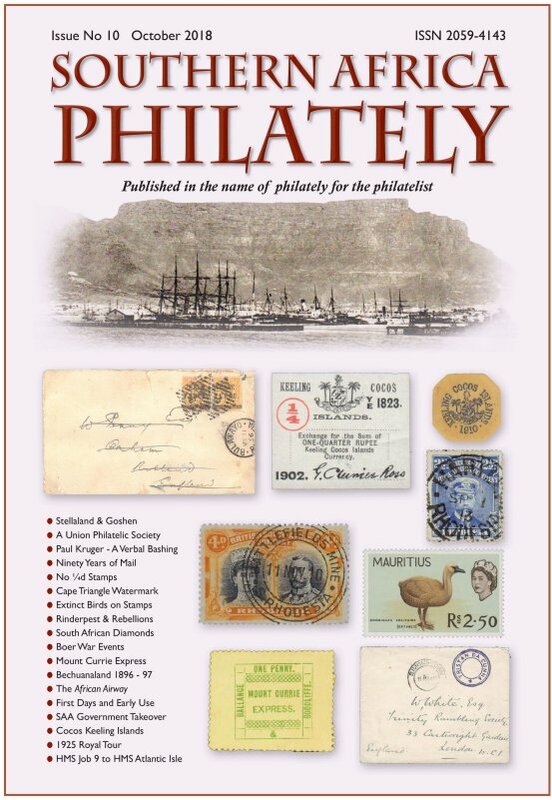 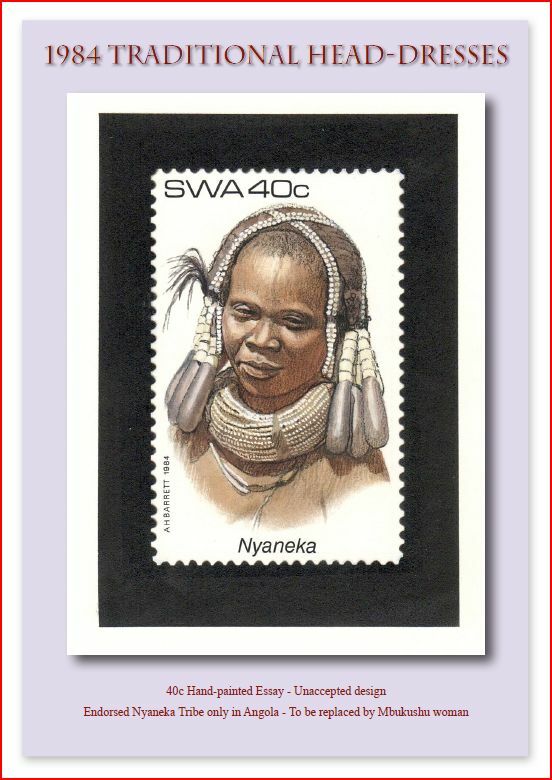 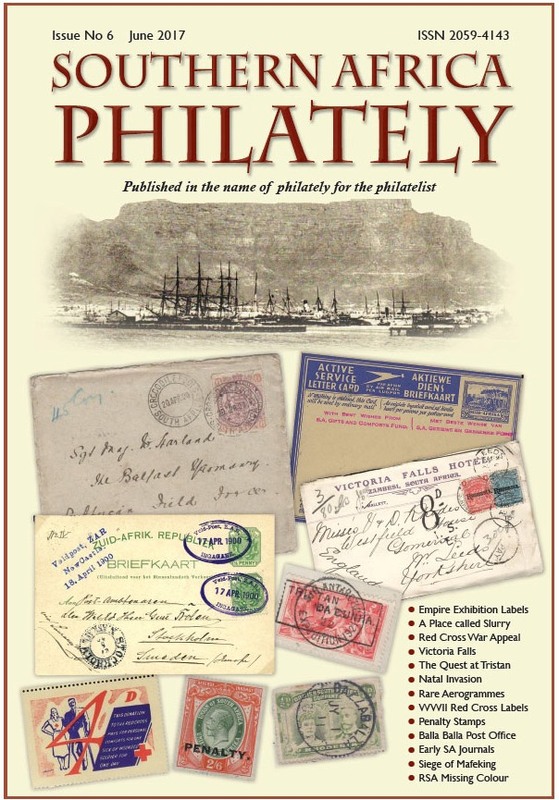 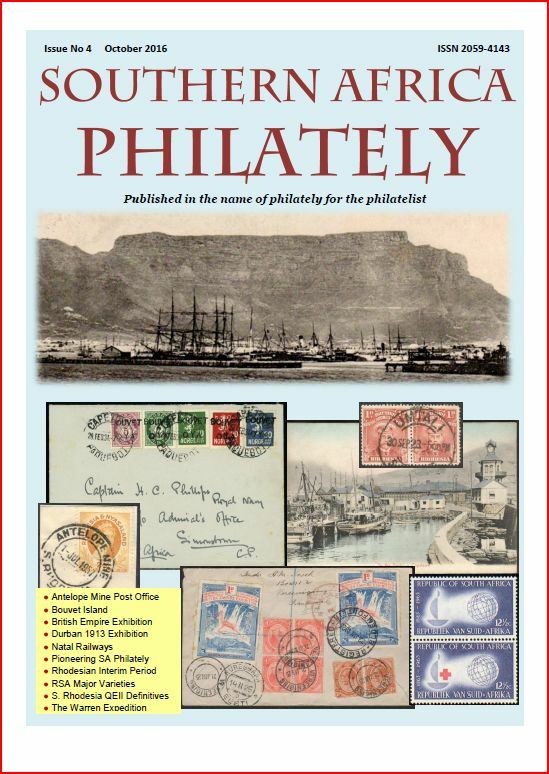 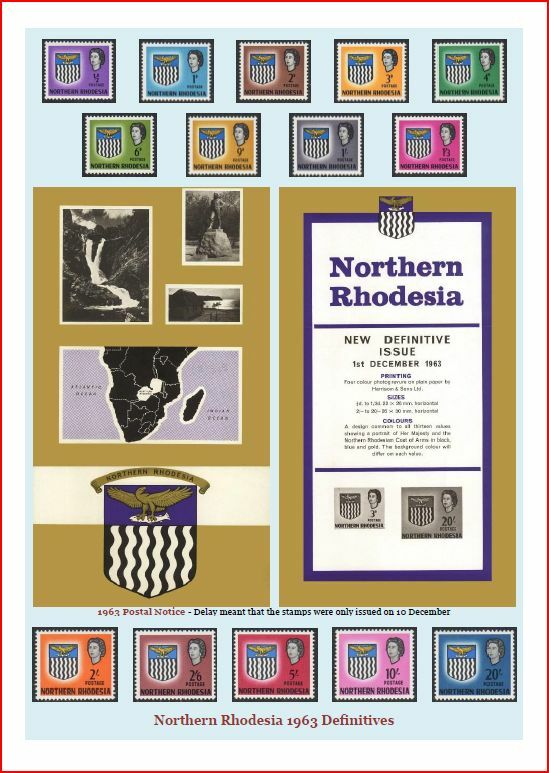 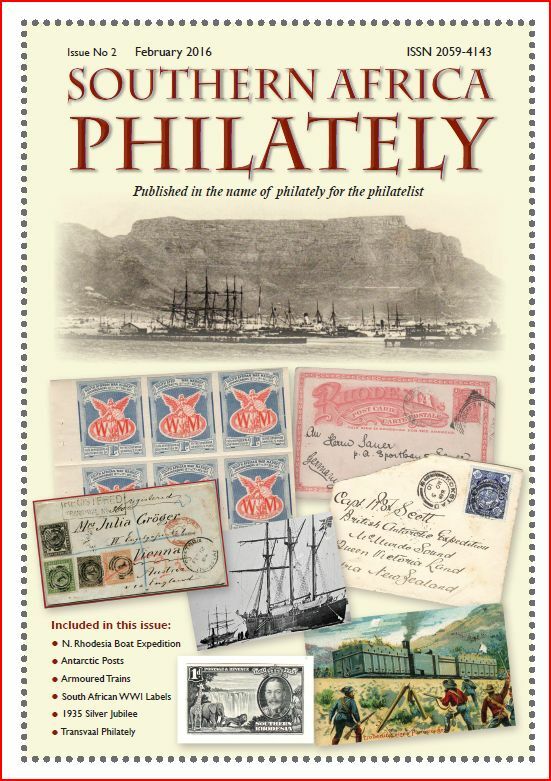 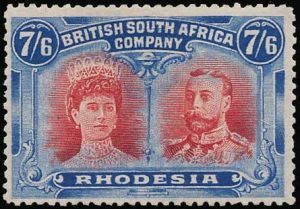 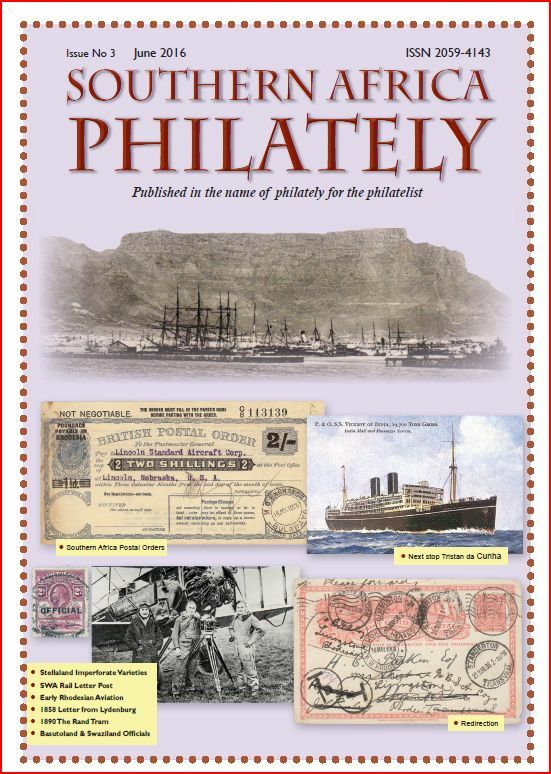 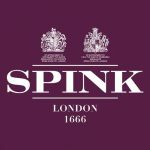 Philatelic Forum Goshen – ‘Local Labels’ or Bogus Manufacture? 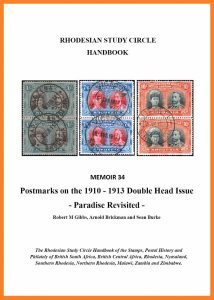 Philatelic Forum TDCU 1ZZ Call-sign or Postcode? 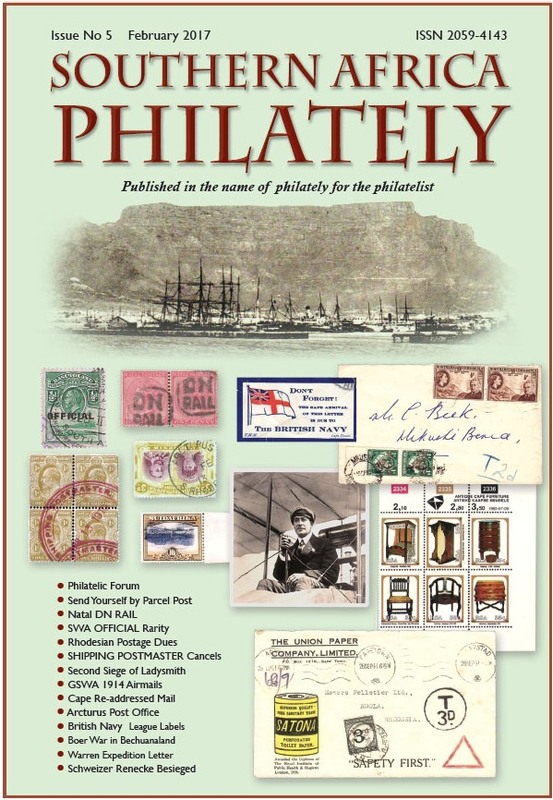 Philatelic Forum When were ORC Overprints Demonetised? 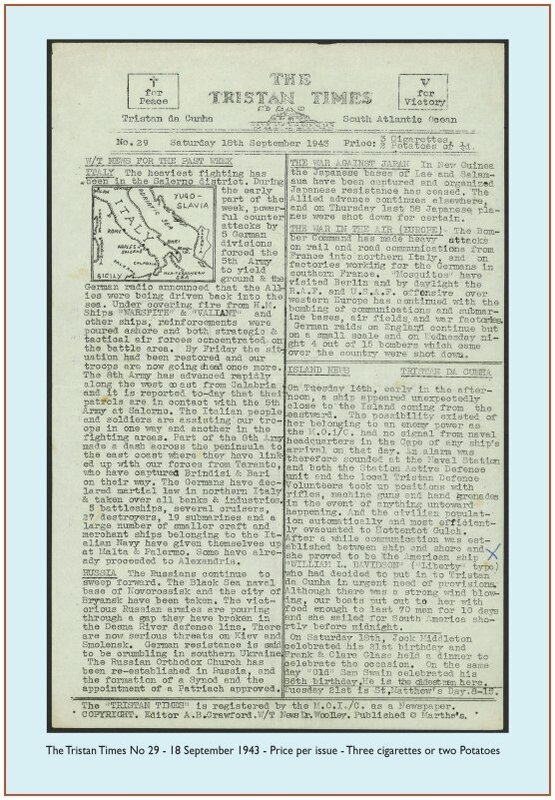 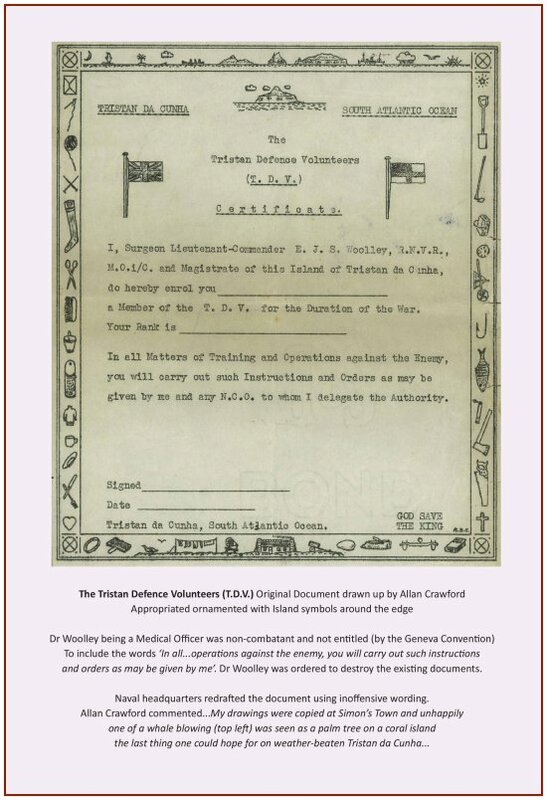 Tristan da Cunha– Robert Foran’s Visit to Tristan – Fact or Fiction? 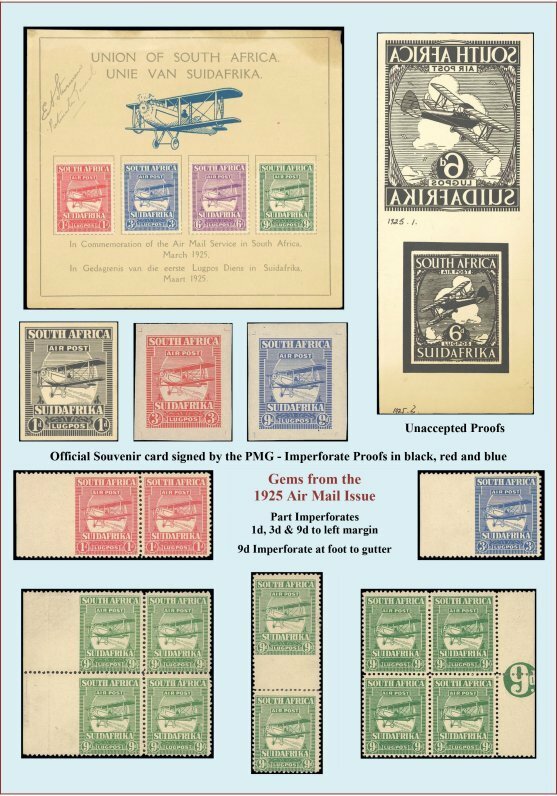 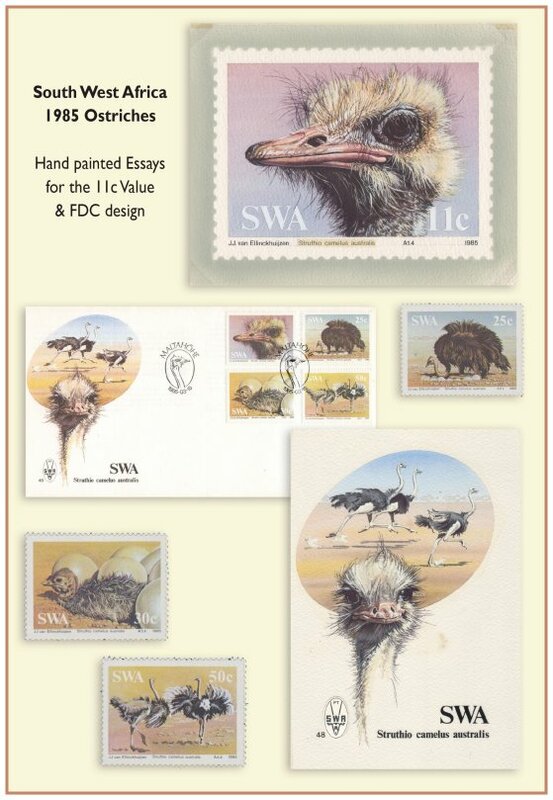 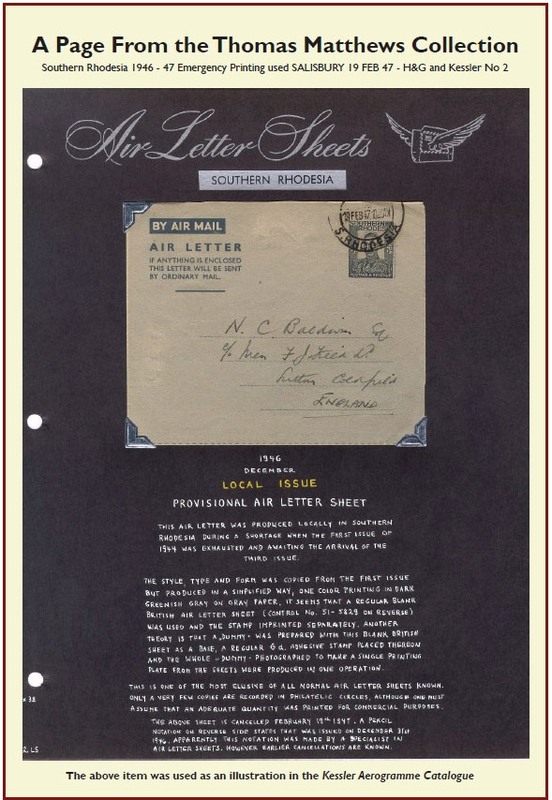 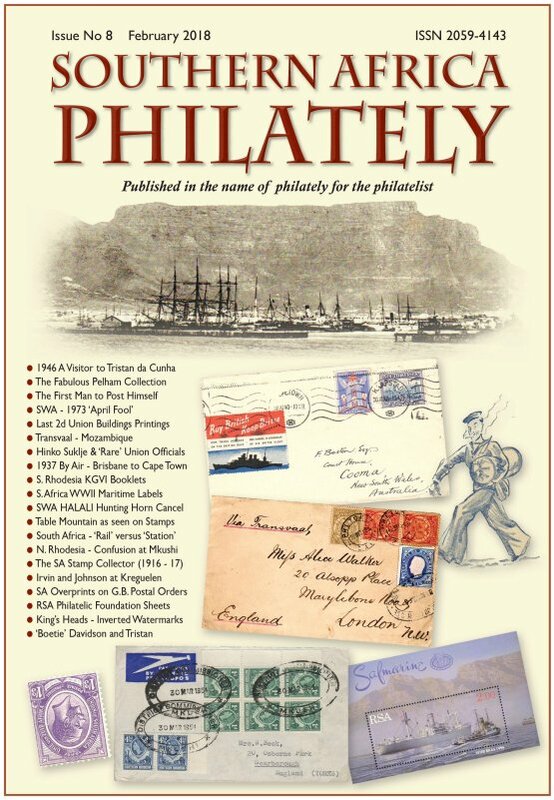 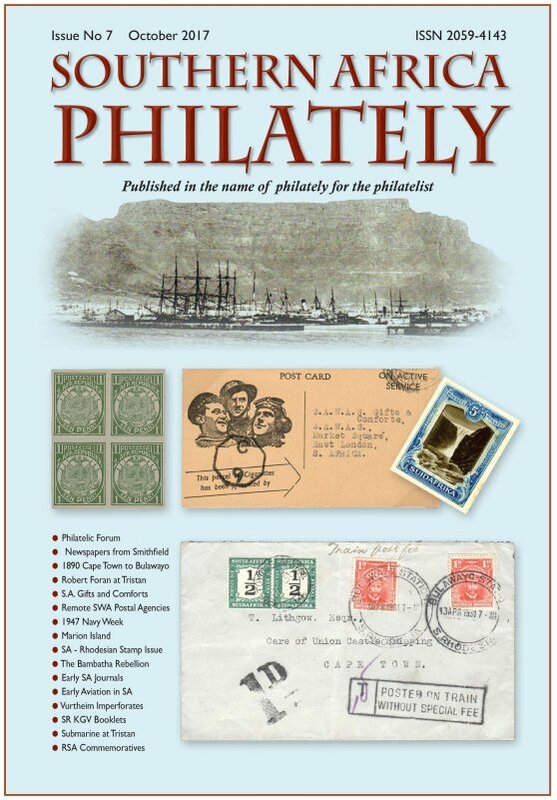 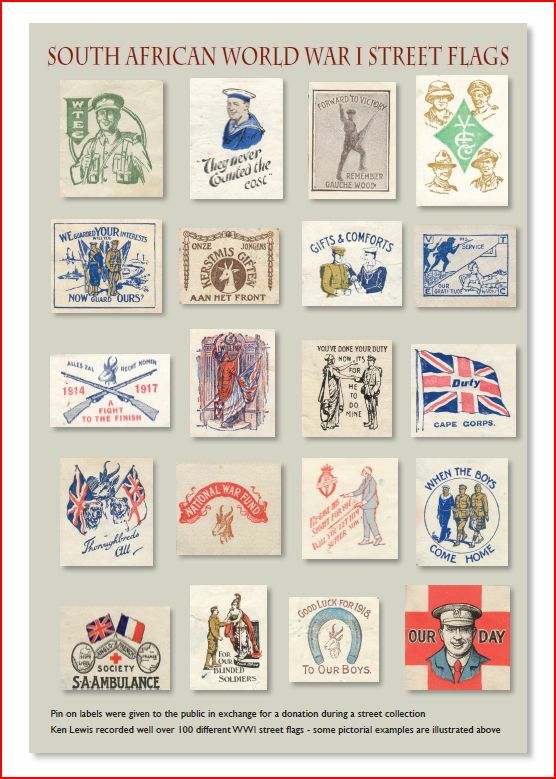 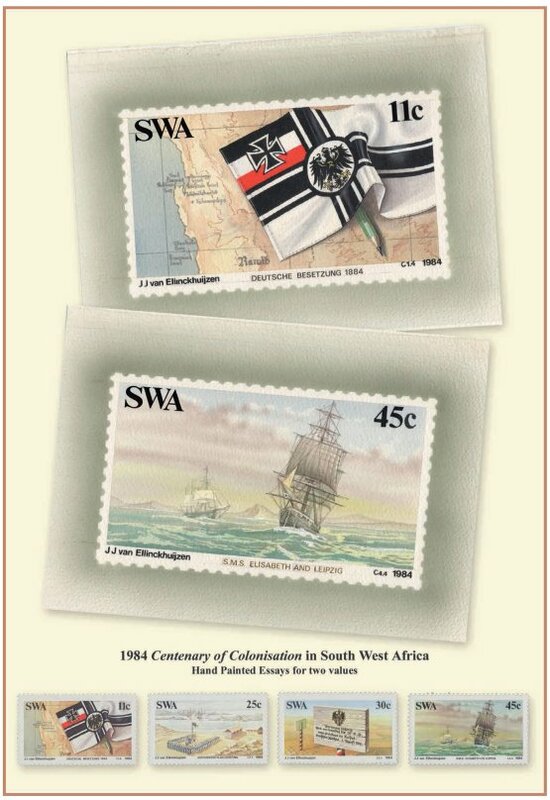 Philatelic Forum 4) What is a Postal Stationery Postcard?